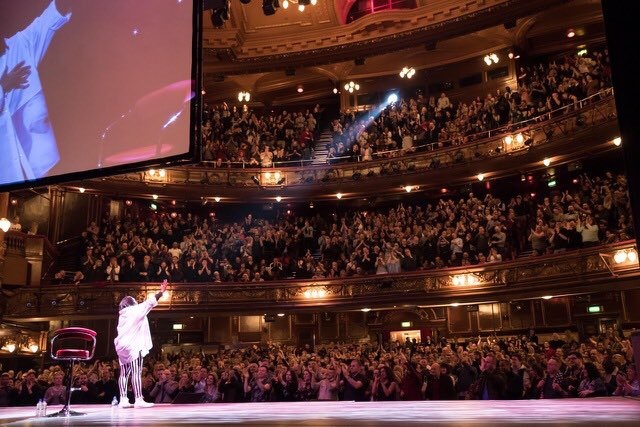 Packed with musical theatre prestige and home to a vast 2,200-seater auditorium, The London Palladium is the perfect stage for the grandest of business functions. 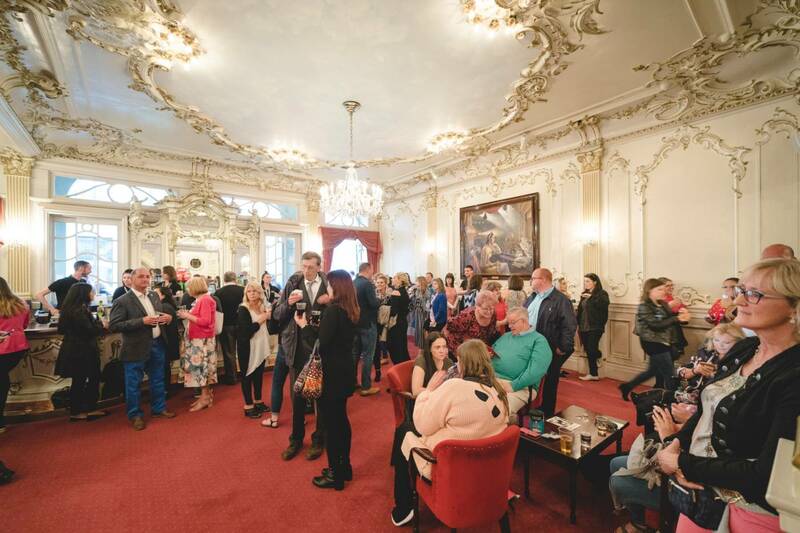 It also offers two beautifully decorated private bars – the Val Parnell and the Cinderella – which are fully licensed and flexible enough to accommodate receptions and presentations for up to 150 guests. 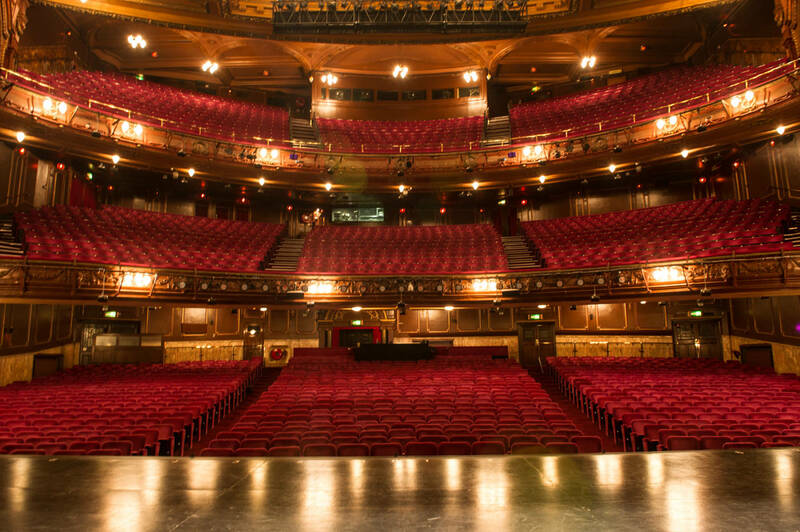 This legendary venue boasts a stage renowned around the world, having played host to some of the most iconic productions and famous actors in musical theatre history. You’ll find it imbued with an unmistakable glamour that will make any presentation or conference really sparkle. 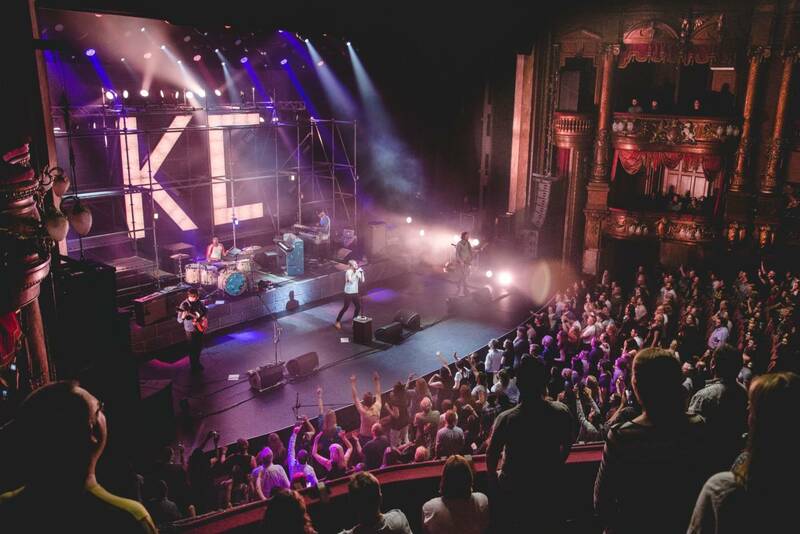 Located on the edge of London’s vibrant Soho district, just a short walk from the bustling hub of Oxford Circus, The London Palladium is superbly situated in the heart of the West End. Whether you’re in need of a venue for a conference, meeting or reception, let us lend you some of its glory, grandeur and peerless production value.